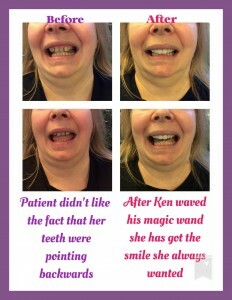 * Indicates required fields Please leave this field empty. 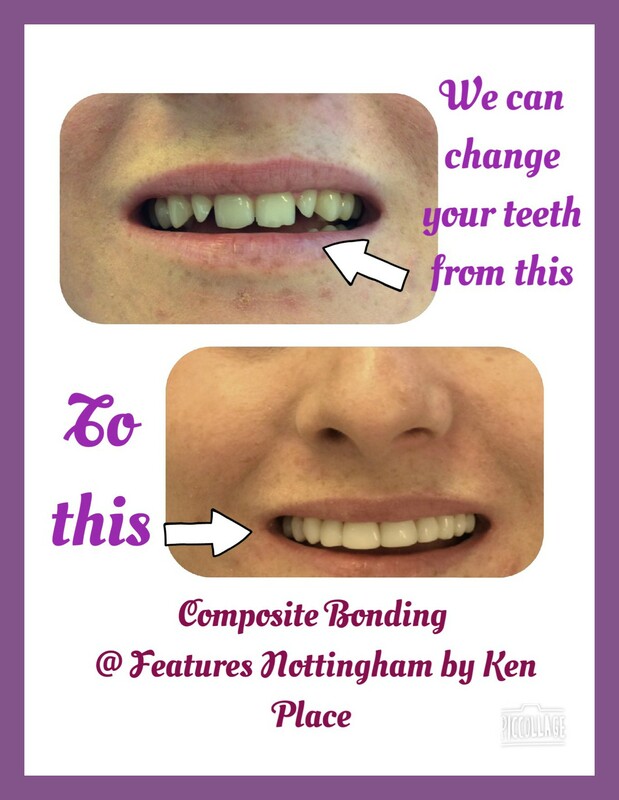 Composite bonding is a great option if you are looking to change the shape and contour of your teeth to improve your smile. 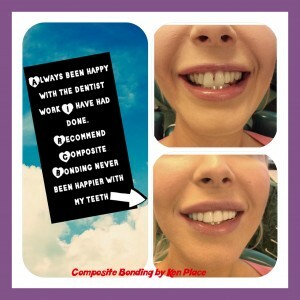 A composite filling material is applied to your teeth in the surgery and made to blend in to the rest of your teeth. 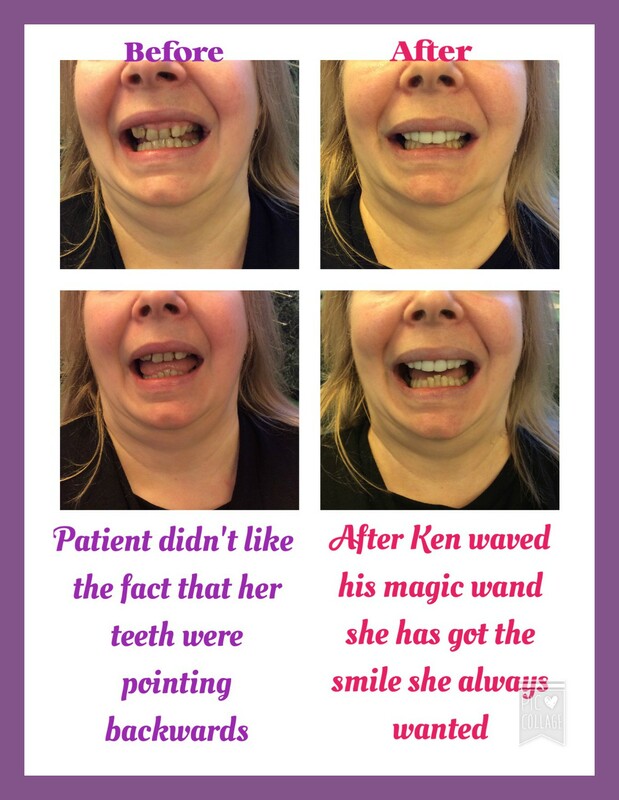 It is not as harsh to your teeth as indirect veneers or crowns and composite bonding can be quicker and less expensive than laboratory made products. Florin will prepare the tooth with etch and bond and then apply the composite in very small amounts, moulding it to form the new contour of the tooth. 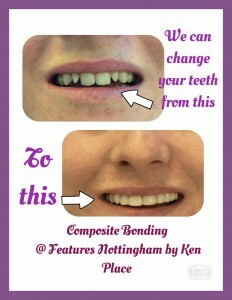 He will then set the composite with a special light and usually, there is no drilling involved! 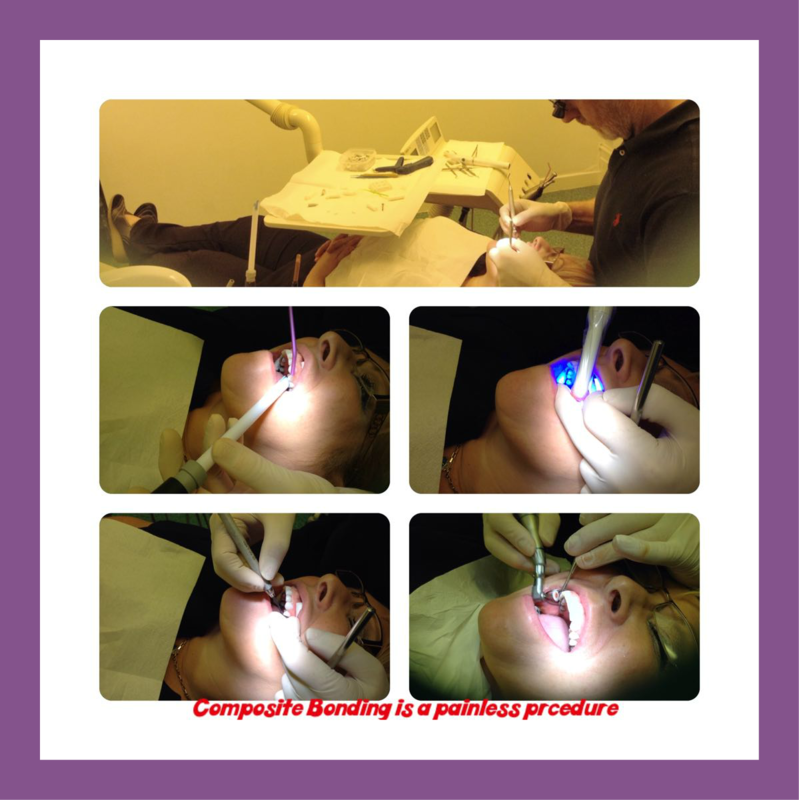 Composite bonding should last 5 – 10 years and for the first 6 months any repair to the composite is free of charge.